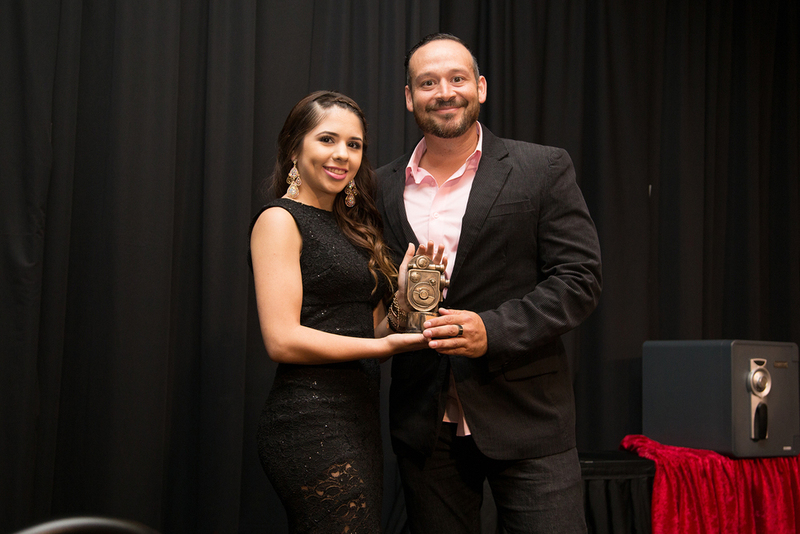 On Saturday August 22nd special guests joined us for the first ever South Texas International Film Festival awards ceremony. Filmmakers and influencers enjoyed dinner and drinks while they watched the Eddies being presented to the festivals big winners. Guests walked the red carpet down the beautiful hallways of the Edinburg Conference Center at Renaissance to enjoy dinner and drinks before the evening's awards were handed out. The hosts for the evenings ceremony did an amazing job adding some fun and grace to an event that came together like a whirlwind. A very heartfelt thank you to Viviana Ozuna from Voggo PR and Freddy Vela host of Good Day Valley for lending their amazing energy to presenting the awards and guiding the evening. We were honored to be joined by a legend of the golden age of Mexican cinema, Count Dracula himself, Mr. Aldo Monti. Dr. Dahlia Guerra, dean of the college of fine arts at the new UTRGV, presented the South Texas International Film Festival's first Legacy Award for an outstanding career. 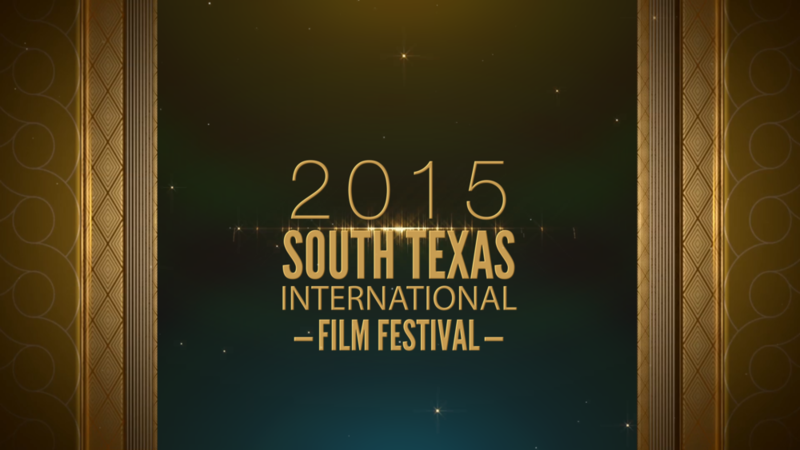 Here is the list of the winners of the 2015 STXFF awards. We were so thankful to have been able to be a part of such an amazing celebration of the arts in deep South Texas. We are so excited to begin planning next year's ceremony and we hope you will join us and be a part of the future of the South Texas International Film Festival.